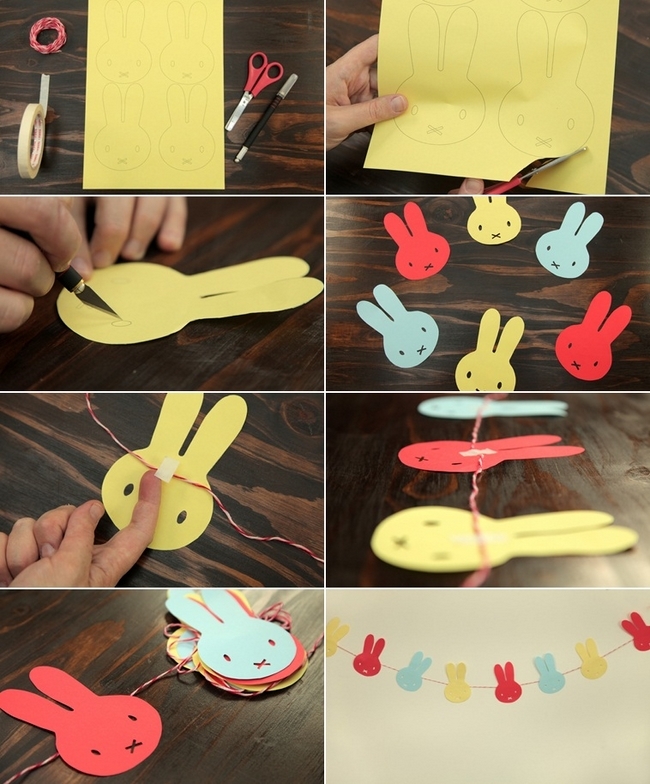 Easter and spring crafts are a great fun for both kids and adults. 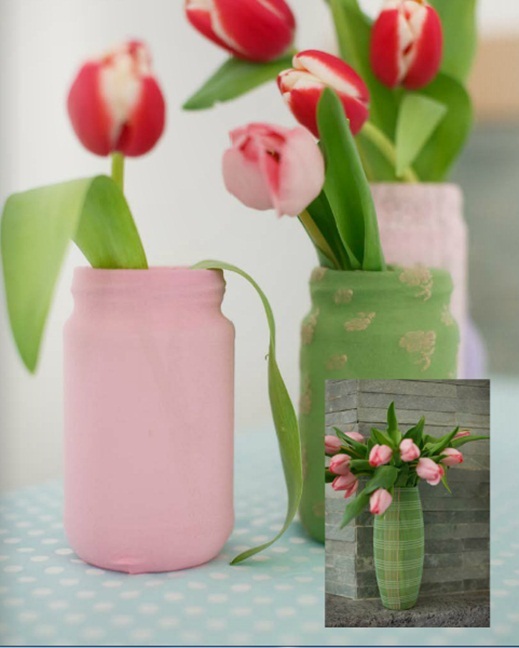 Incorporate the symbols of spring in your beautiful arrangements and decorate your home! 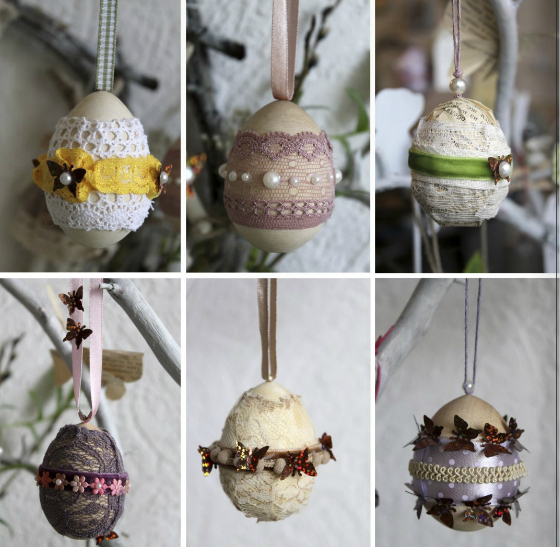 These DIY Spring & Easter home decorating ideas are easy to make and use inexpensive and simple materials. 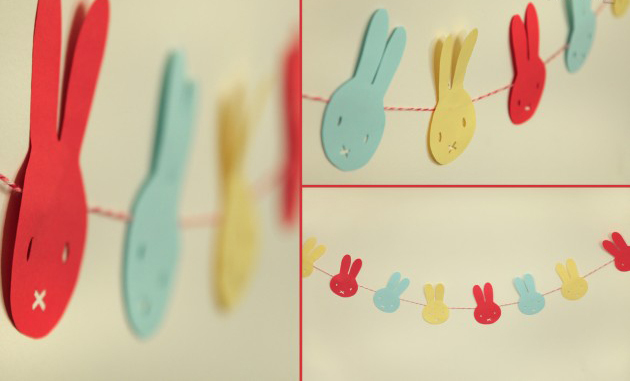 Check out our small collection of cheerful and original decorations! 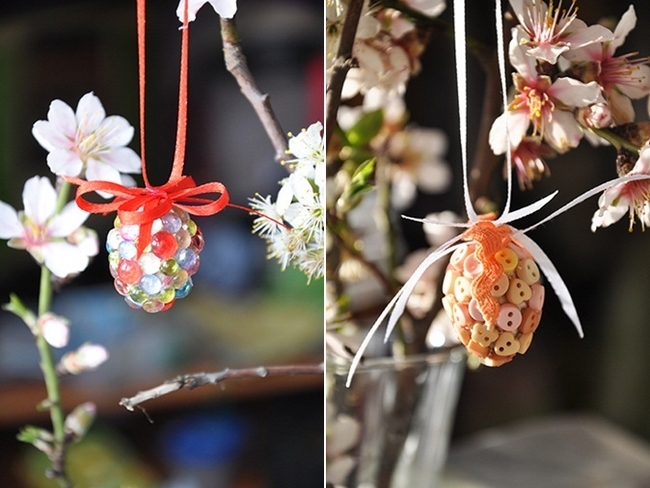 You’ll find a few great suggestions for Spring and Easter crafts! 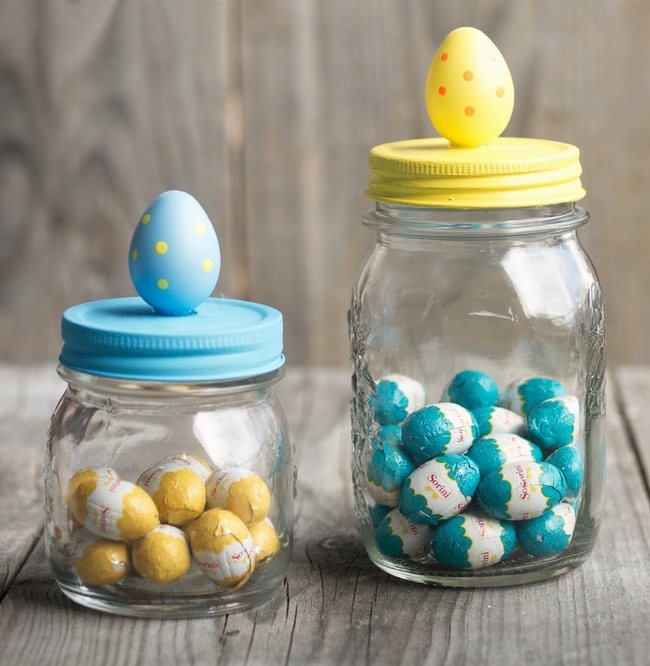 Decorating for the spring is all about happy, bright colors. 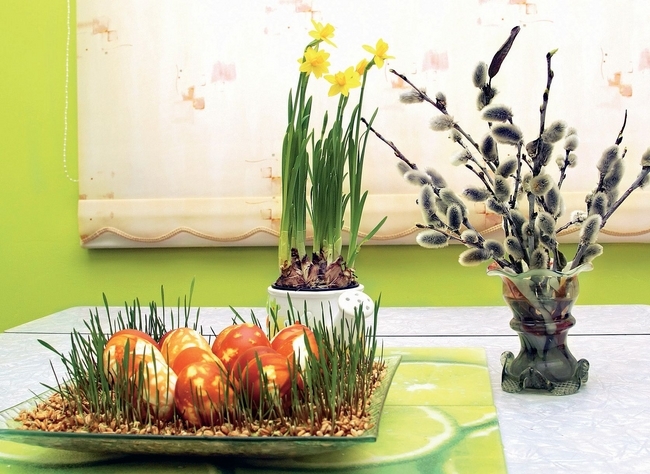 Let your home shine and bring a true splash of colors on the spring table. 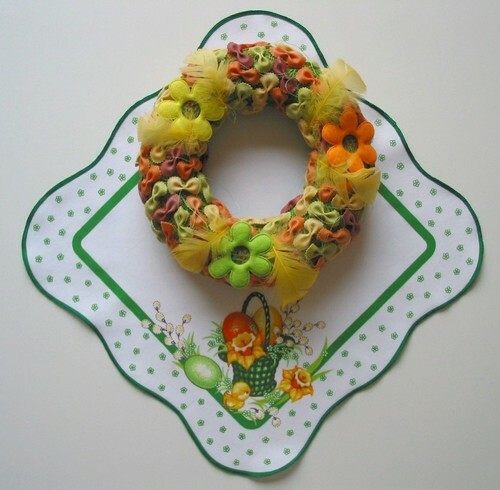 Easter baskets, nests, wreaths and flower arrangements are an excellent choice for decorations that bring the nature into your home. 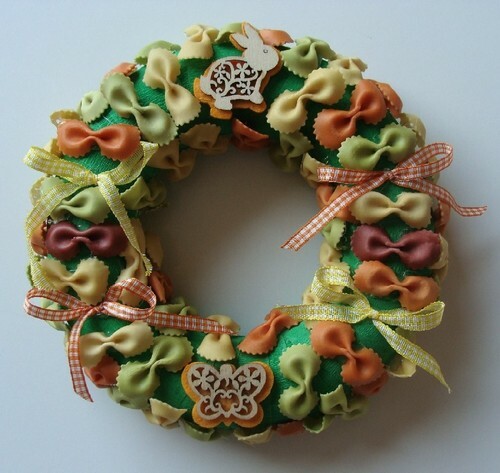 With some ribbons, moss, thin branches you can craft a beautiful door wreath. 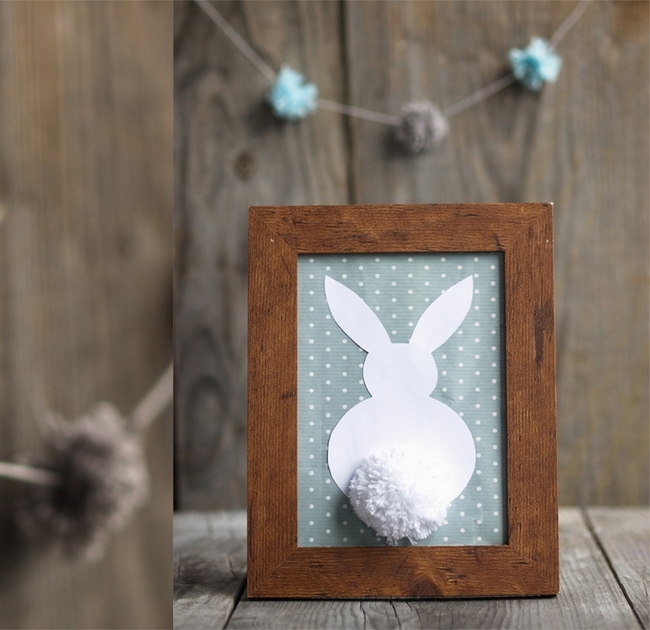 The imagination knows no limits. 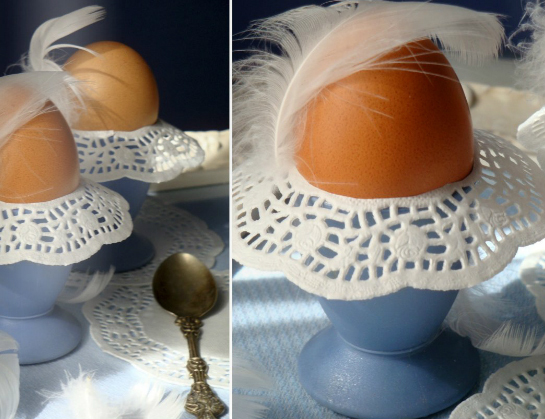 The egg shells are ideal as vases that accentuate the natural charm of spring flowers. 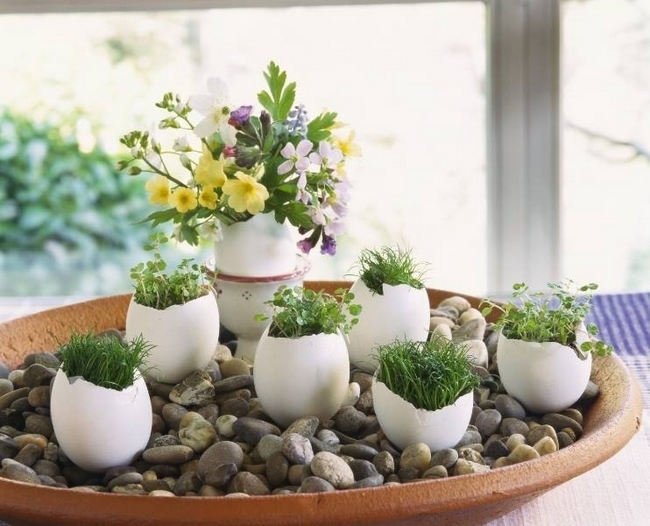 You can decorate the eggshells with moss, fill them with straw or plant grass sprouts inside. 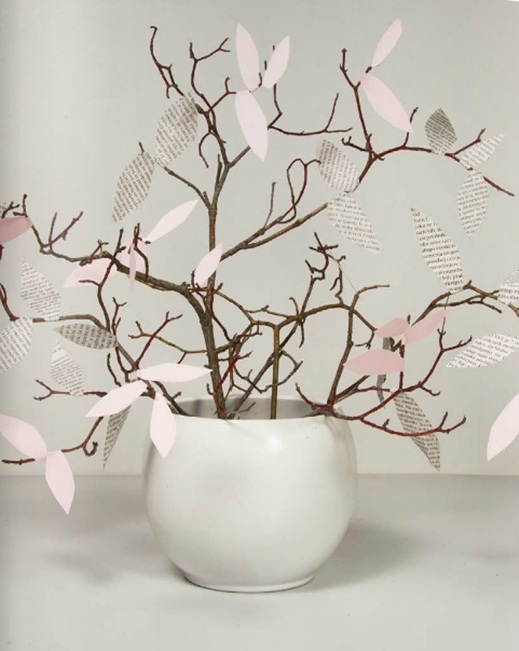 The arrangement looks so simple, pretty and very natural. 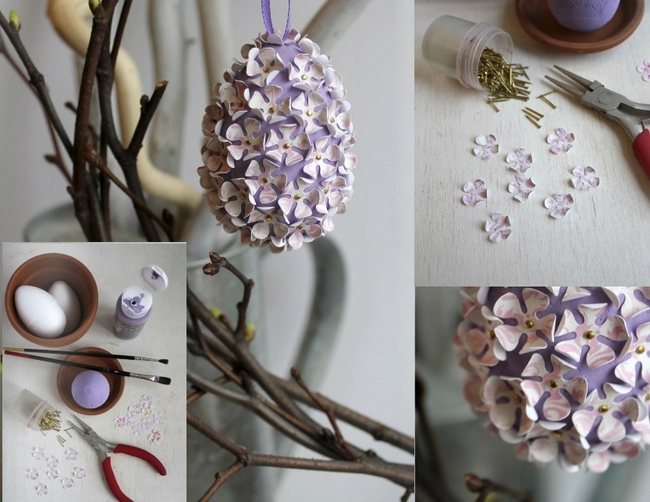 Hyacinths, tulips and daffodils are also lovely in combination with various decorative elements like colored eggs and Easter figures. 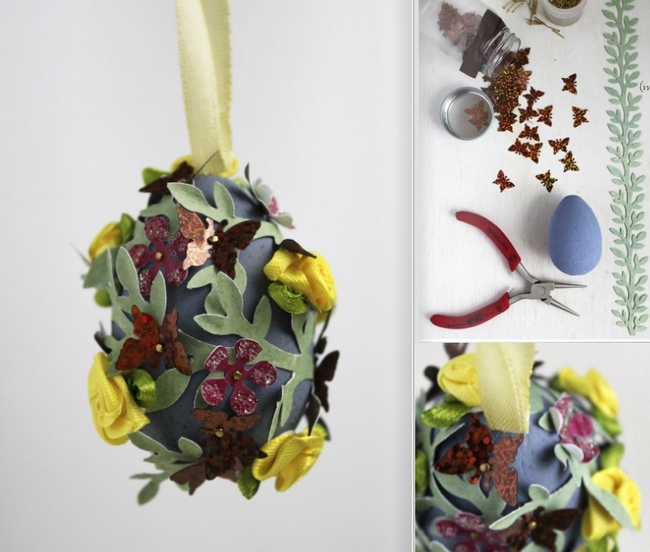 12 Easter egg decorating ideas – Be creative and go beyond egg dyeing!